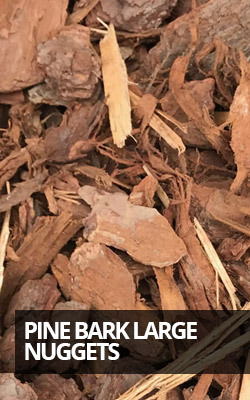 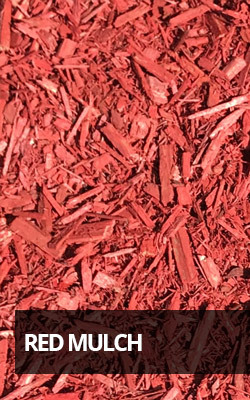 Mulch is very important in keeping your landscape areas healthy and beautiful. 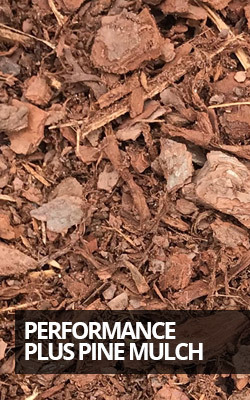 It acts as a natural fertilizer while providing many key features. 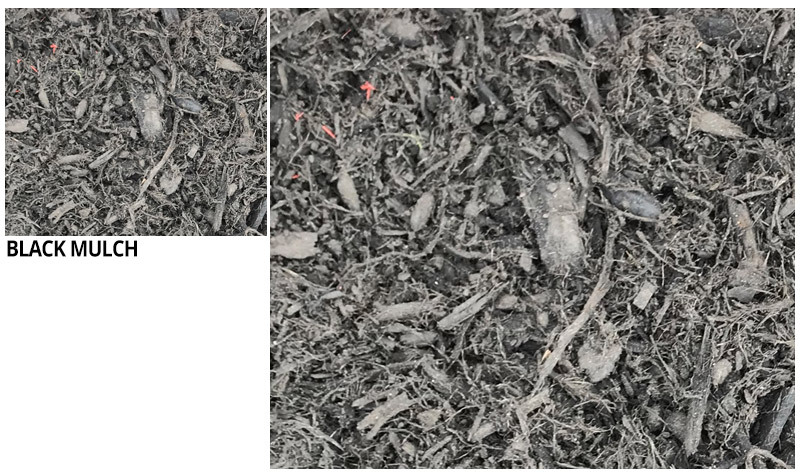 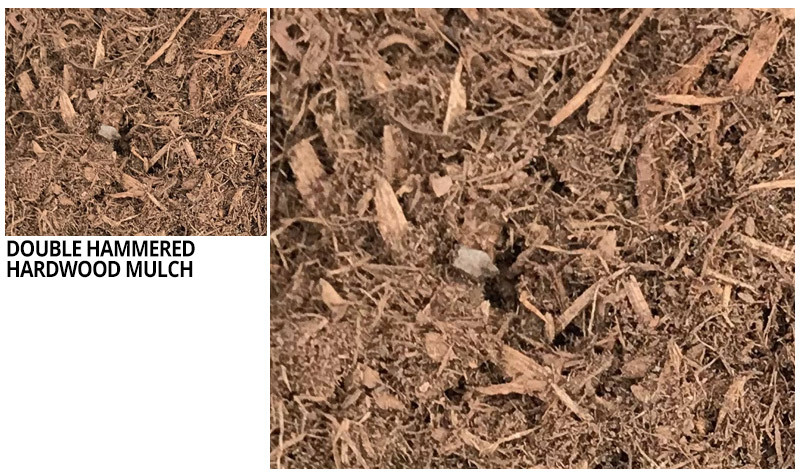 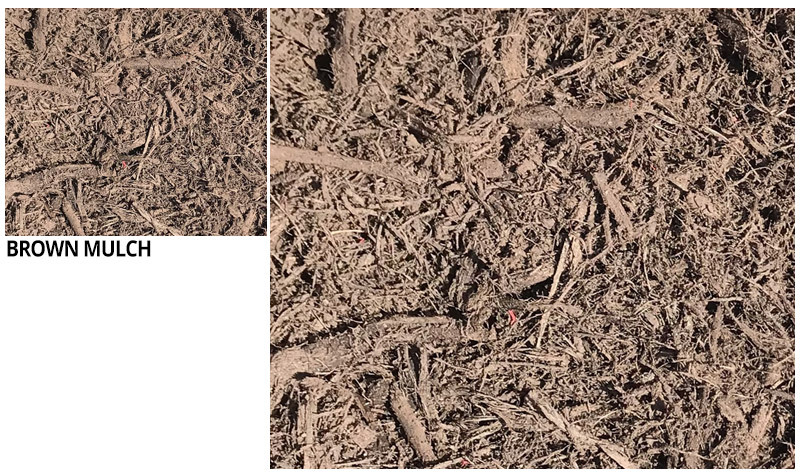 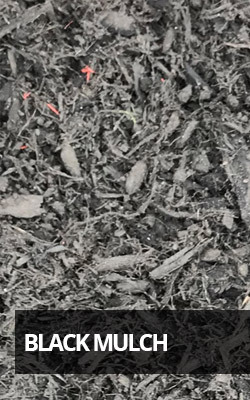 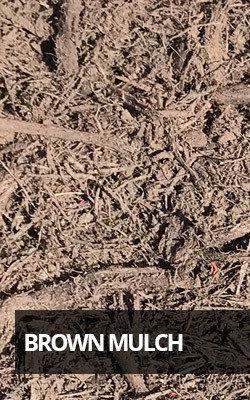 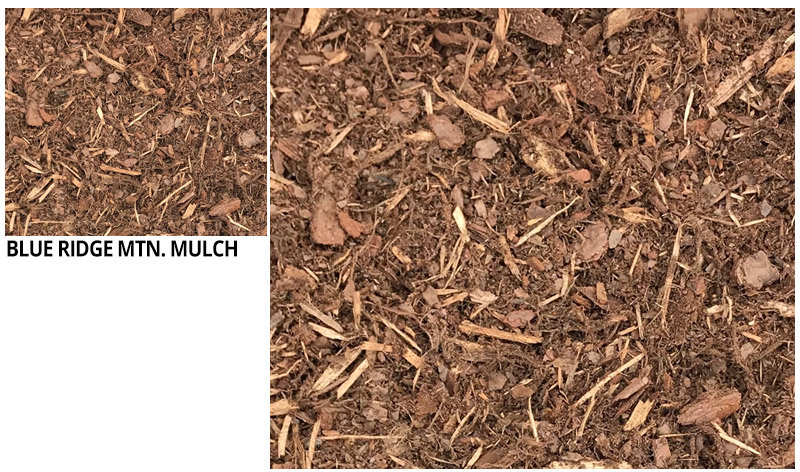 Mulch conserves moisture, controls weeds, and enriches the soil. 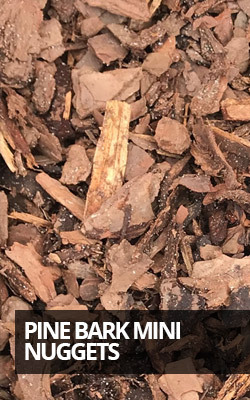 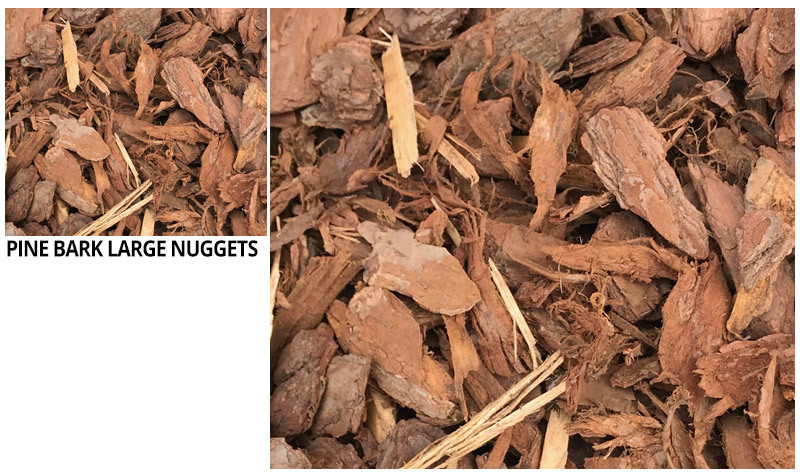 Spake Concrete carries only mulch produced from all natural products. 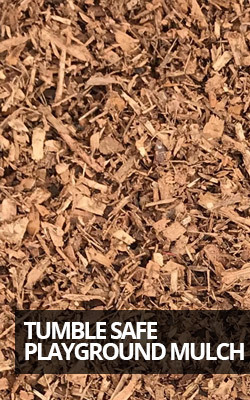 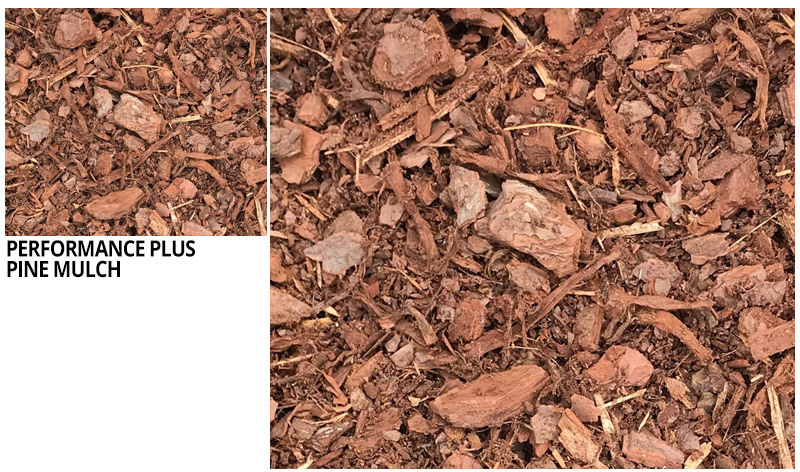 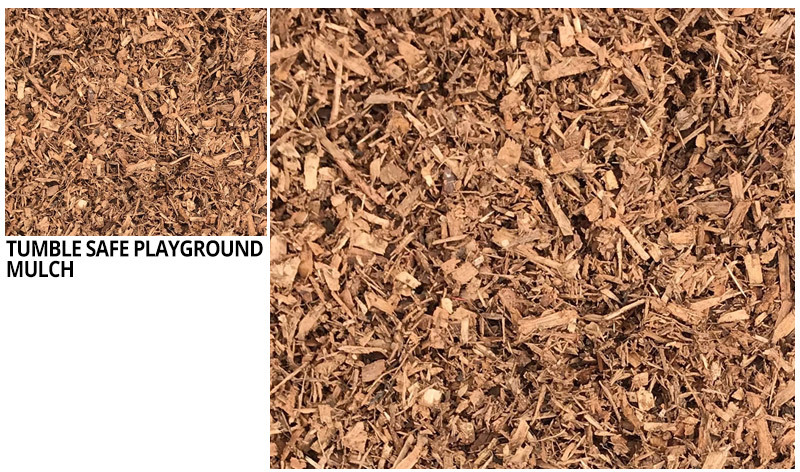 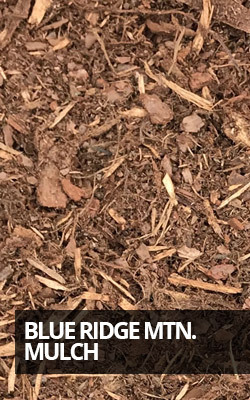 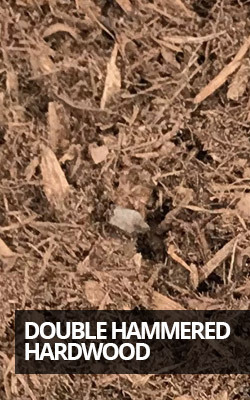 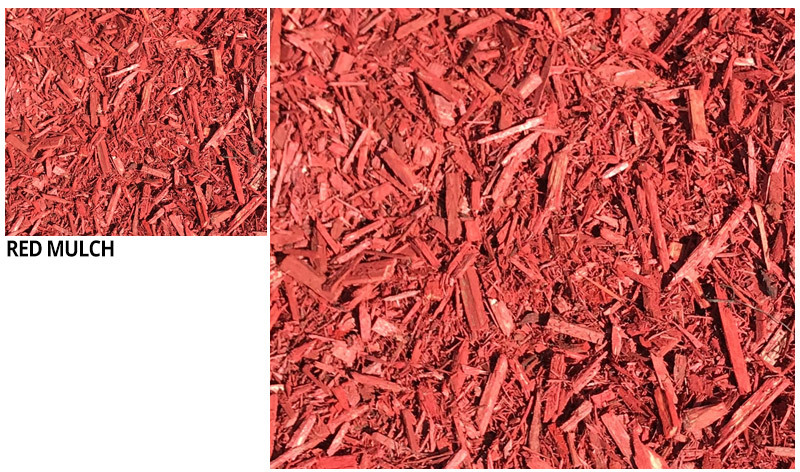 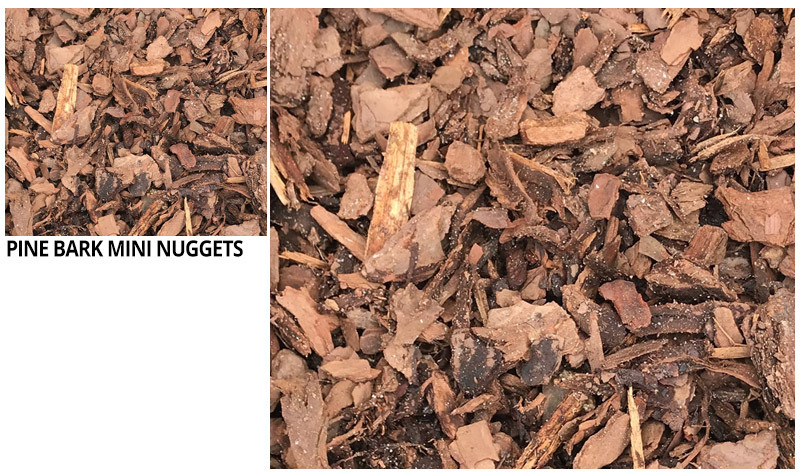 No recycled materials such as ground up pallets are used in the mulch we stock.